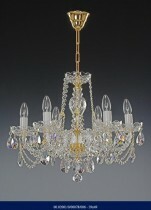 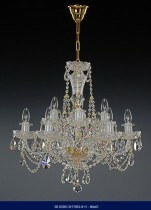 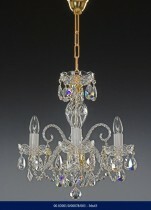 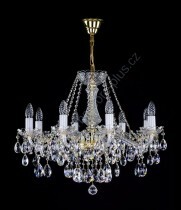 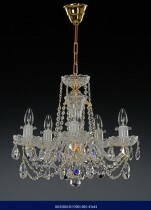 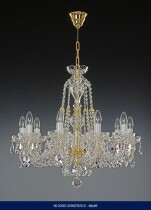 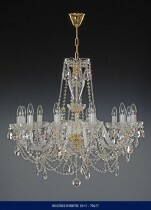 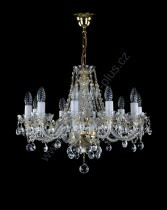 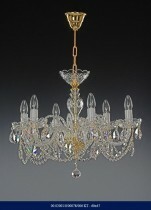 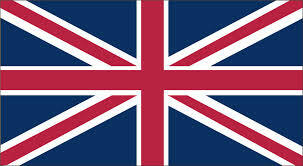 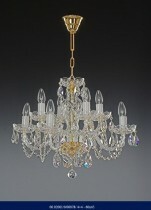 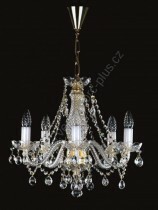 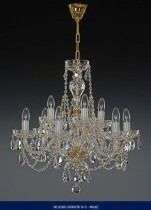 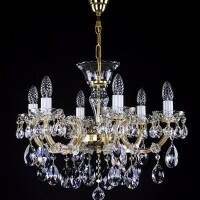 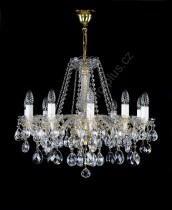 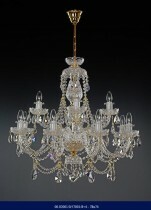 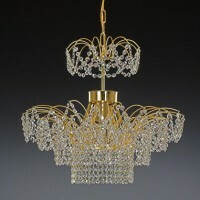 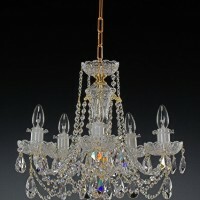 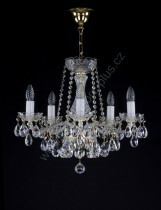 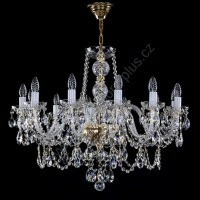 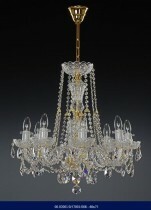 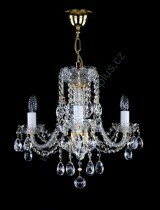 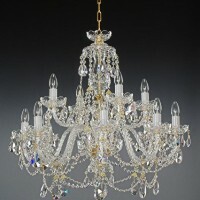 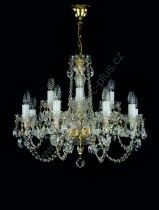 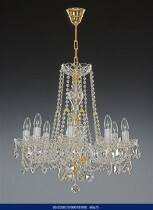 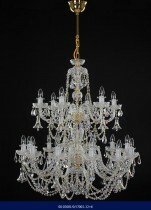 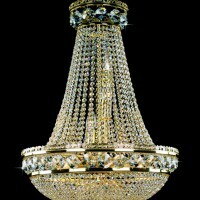 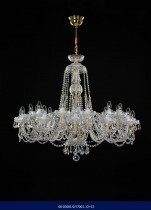 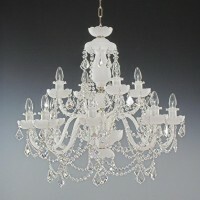 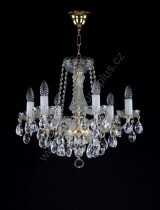 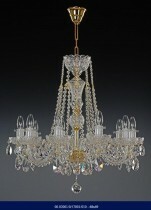 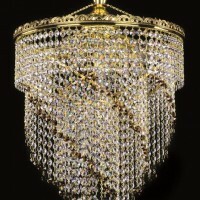 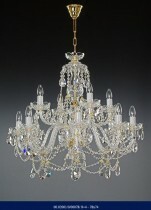 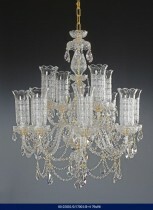 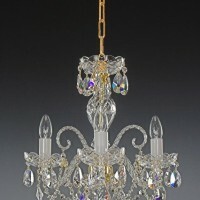 The crystal chandelier section offers the largest number of chandeliers and is also the most popular with customers. 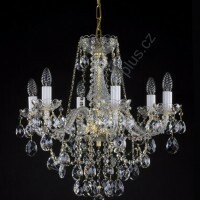 The shape, size and number of lights are important for crystal chandeliers. 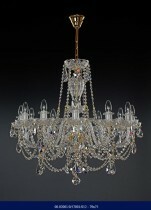 These proportions are important for the space to illuminate the crystal chandelier. 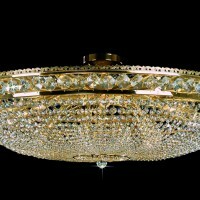 The most important element of crystal chandeliers are the ground surfaces of components (eg trimmings) that reflect light and thus create the "charm" of the crystal fixture. 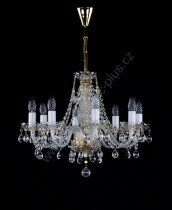 The crystal chandelier is bigger and richer, the more its shoulders and floors. 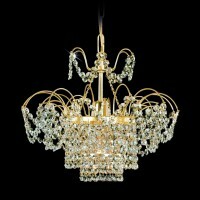 The multi-story multi-colored crystal chandelier is able to illuminate the hall or the church.